A loan of $750 helped to buy drinks in large quantities to take advantage of a bulk discount. 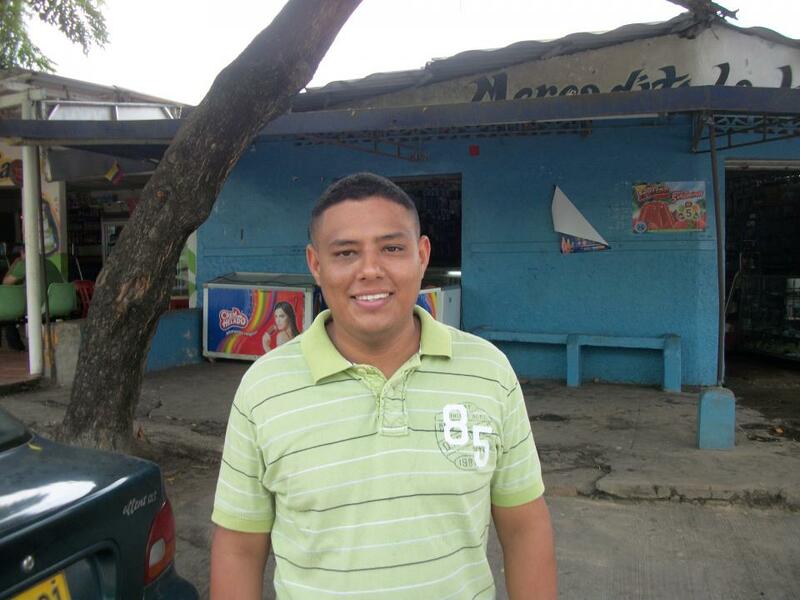 Carlos is applying for his second Kiva loan, because with the previous loan he restocked his store with drinks and groceries and it went well. Now he requests a new loan to buy drinks again, because they generate the most profits for him. Carlos sends the following message to his Kiva lenders: "I really appreciate everything that you are doing for people like me, because it helps us to grow and invest new capital into our businesses." Translated from Spanish by Kiva volunteer Lisa Grobar. View original language description. Fundación Mario Santo Domingo (FMSD) is a non-profit organization in northern Colombia dedicated to developing programs for the country’s poorest communities. In addition to numerous social services, FMSD runs a microfinance program to strengthen micro-businesses in the areas where it works. The organization also offers several non-financial components as part of this program, including training to help entrepreneurs start their own businesses. FMSD is a non-profit working in Colombia’s poorest communities to provide credit and additional services to help people develop businesses, access education, improve their homes and more. The organization focuses its attention on young adults, enabling them to get the training they need to succeed in their careers. We especially love FMSD’s focus on low-income housing development, which gives families who have been renting or living on the street the opportunity to purchase their first homes. Many of these families have been displaced from the interior of the country due to drug-related violence.